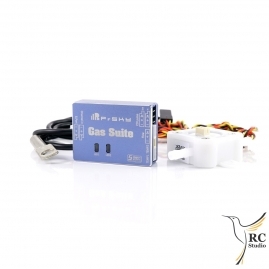 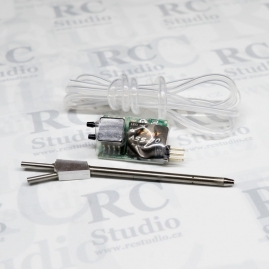 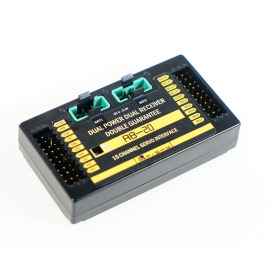 The Smart Port GPS (GPS V2) sensor is easy to use, just plug it into a Smart Port equipped receiver at one end, and position the sensor so the end marked "UP" has a clear view of the sky. 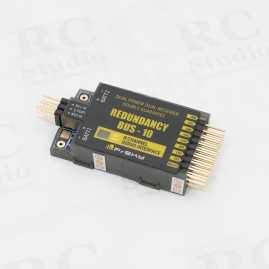 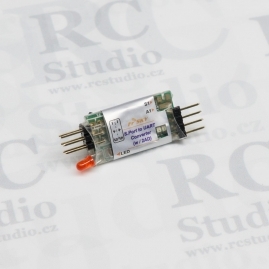 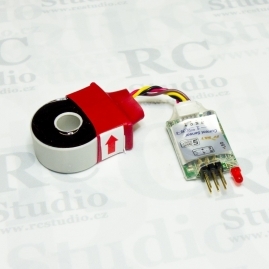 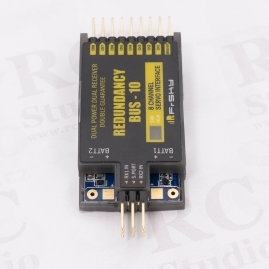 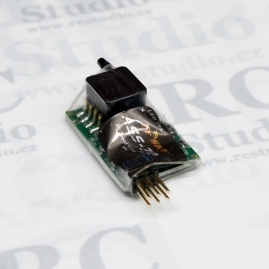 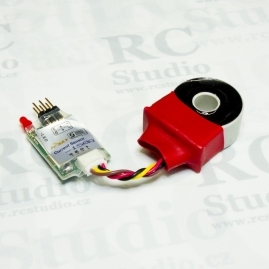 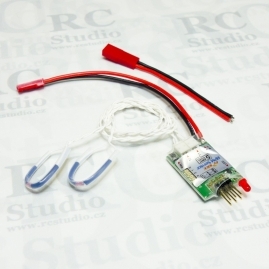 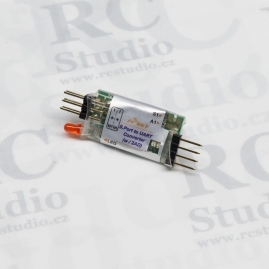 This sensor does require an X series receiver. 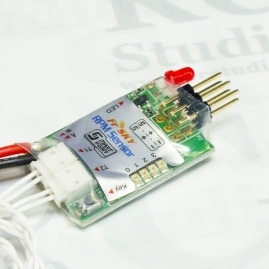 Early Taranis transmitter users may require a firmware update to take full advantage of this sensor.